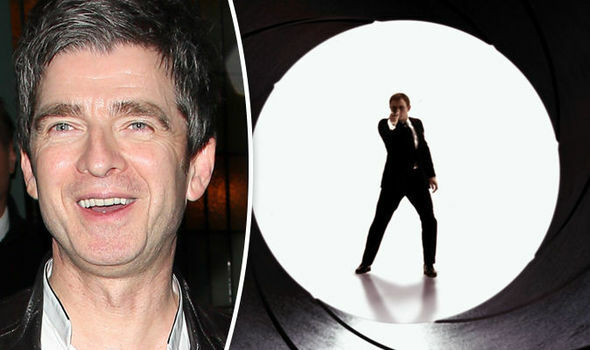 Noel Gallagher to record theme song for James Bond 25? Noel Gallagher has always been open about wanting to record a track for a James Bond movie, and now it seems he’s inching closer to his goal. It seems that working with the producer David Holmes on his latest album has refreshed his inspiration, according to The Sun. 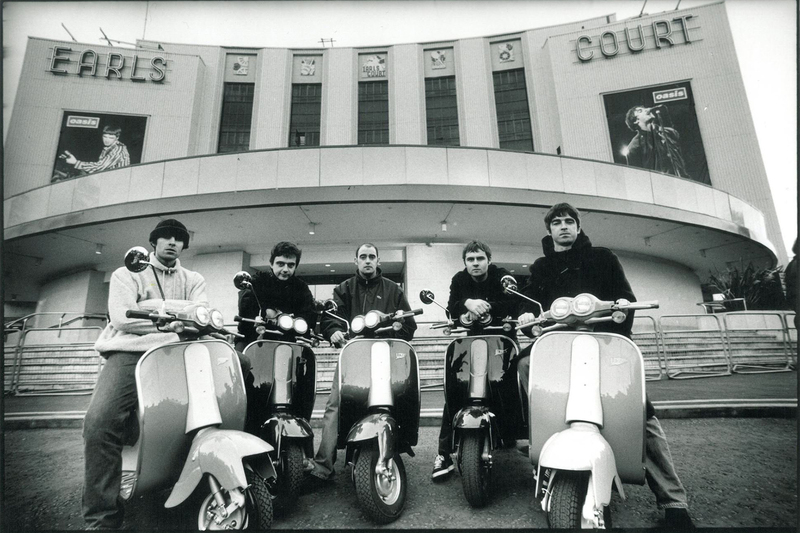 It had previously been reported that Noel had teamed up with Paul Weller to pen a potential song for the movie.